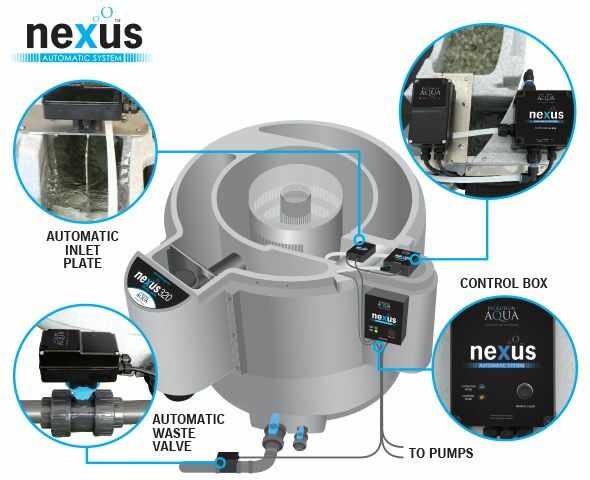 Continuing our lengthy standing reputation for technology, the Nexus Automatic System now enables Nexus owners to benefit from a completely automated cleansing cycle on their multi award winning Nexus filtration systems Physically turning of valves and also manually switching pumps on and off will currently be a thing of the past thanks to the Nexus Automatic System. 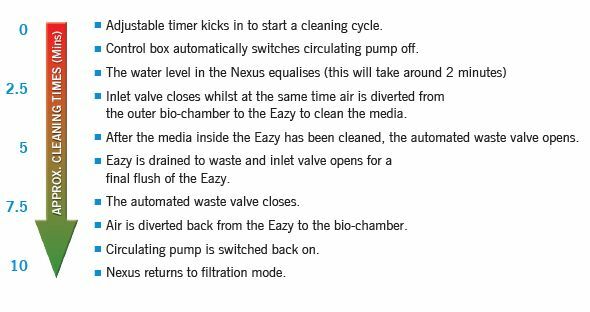 All of the crucial processes that create the cleaning cycle are currently regulated immediately with this very easy to mount set. 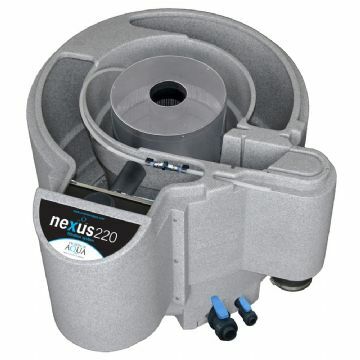 - Problem cost-free means to clean Nexus filtration systems. 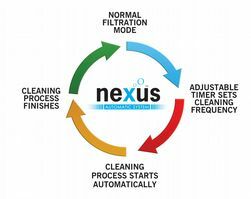 - Automates the cleansing procedure of the Nexus - Conveniently fits onto Nexus filters (post 2006 models). 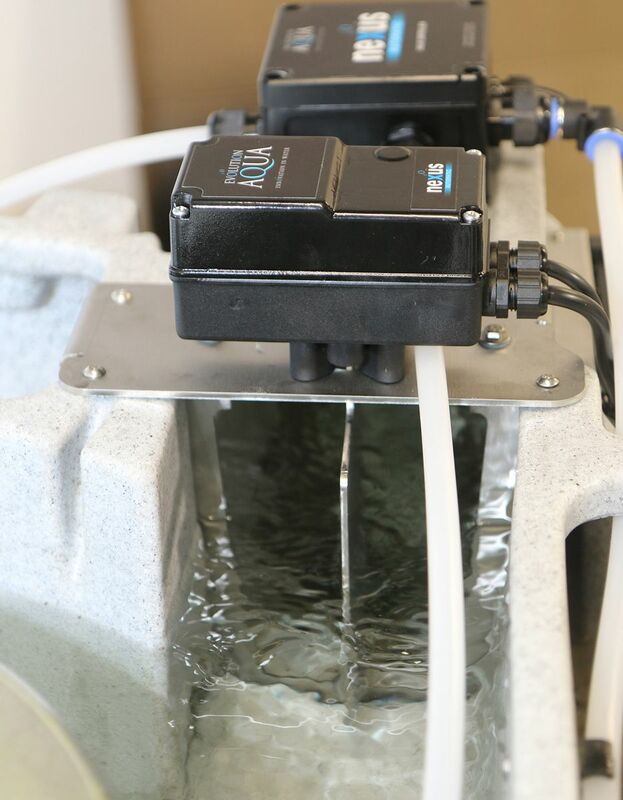 - Digital control box instantly operates shutoffs and pumps. 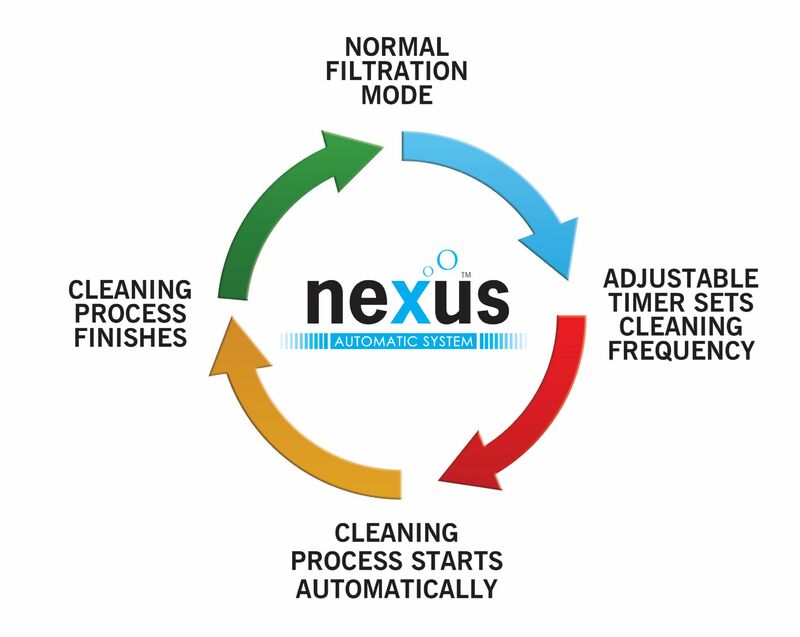 - Adjustable timer regulates the regularity of the automated cleaning cycle to suit the customer's needs. 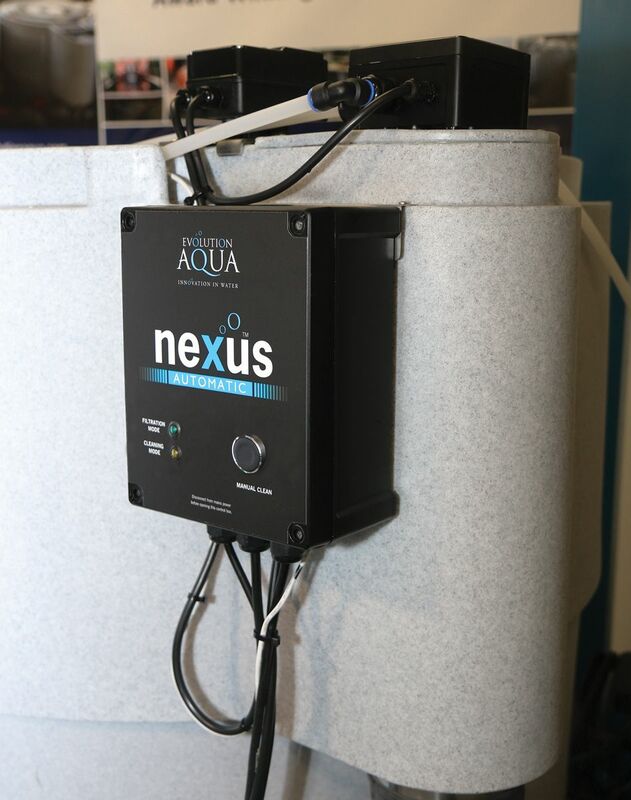 - Easy to set up for several cleansing cycles. - Guidebook cleaning cycle can be executed if needed, at the touch of a button. 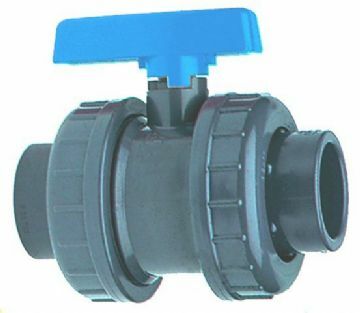 - GRAVITY and also PUMP FED variations offered.